New Delhi : In a study of newly discovered fossil, scientists have found an ancient sea creature with 18 tentacles surrounding its mouth. The findings have solved a modern-day mystery about the origins of a gelatinous carnivore called a comb jelly. Scroll down the page to know interesting facts of the sea-creature which once lived 518 million years ago in Daihua sanqiong, now known as China. 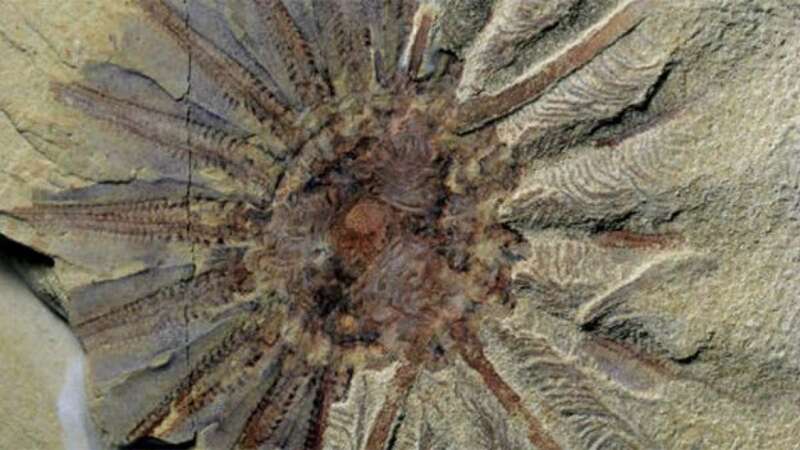 Earlier, scientists gave the name sea monster to this giant sea-creature which lived 518 million years ago. The extinct animal has number of anatomical characteristics with the modern comb jelly which is a little sea creature that uses so-called comb rows full of loads of hair-like cilia to swim through the oceans. On each tentacles of D. sanqiong, there are fine, feather-like branches with rows of large ciliary hairs, which likely helped it catch prey. The new discovery suggests that this newfound species may be the comb jelly's distant relative, said study lead researcher Jakob Vinther, a paleobiologist at Bristol University in the United Kingdom. "With fossils, we have been able to find out what the bizarre comb jellies originated from," Vinther told Live Science. "Even though we now can show they came from a very sensible place, it doesn't make them any less weird." But, the findings sparked debate among experts. While the discovery of D. sanqiong is impressive, it's hard to say whether this ancient creature is part of the lineage that produced comb jellies, said Casey Dunn, a professor of ecology and evolutionary biology at Yale University, who was not involved with the study. "I am highly skeptical of the conclusions they draw," Dunn told Live Science.